New releases on Subtle Audio and Bustle Beats – Pre-Order Now! We have 2 brand new releases featuring beats by Dub One, Nebula and Enjoy available to pre-order from our shop right now! At this stage we’ve received test pressings of both releases which sound really good and all the artwork has been sent to the pressing plant, so we’re expecting to be shipping both vinyls in or around Monday June 19th. 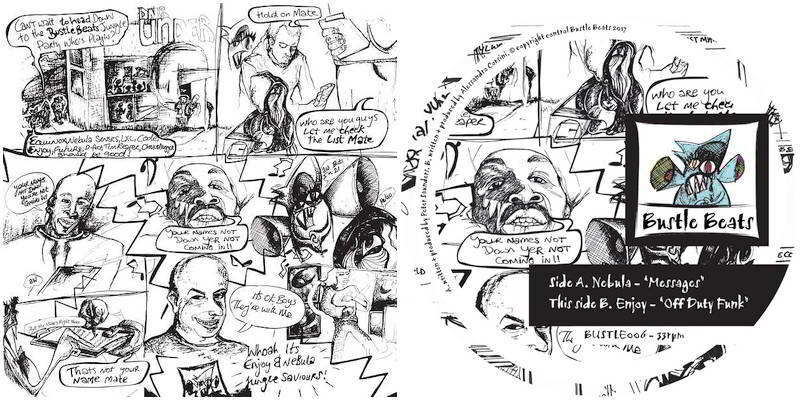 Both releases come with full artwork labels. The Subtle Audio 12″ comes in a custom Subtle Audio logo sleeve and the Bustle Beats 10″ comes with a 9×9″ sticker which you can put on the sleeve or somewhere else if you prefer! All tracks mastered by Beau Thomas at Ten Eight Seven. 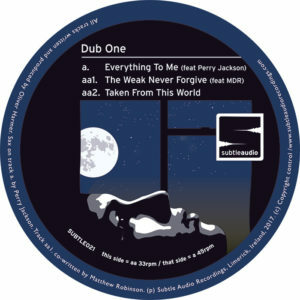 Respects to Dub One, Perry Jackson, MDR, Nebula and Enjoy for making this great music and thanks to everyone who has already supported. Hope you dig the beats ! Hi Connor, hope you’re well and enjoying this summer. is it in fact available to pre-order? only saw this now – and at this stage you have a vinyl copy, so I’ll just say thanks again for the support !